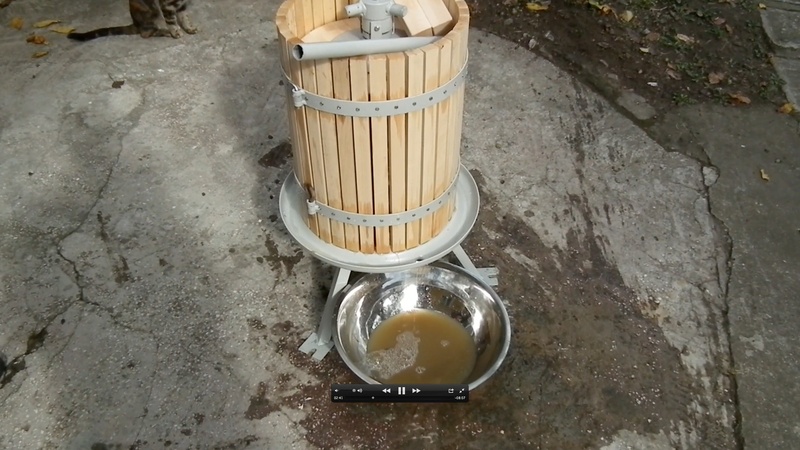 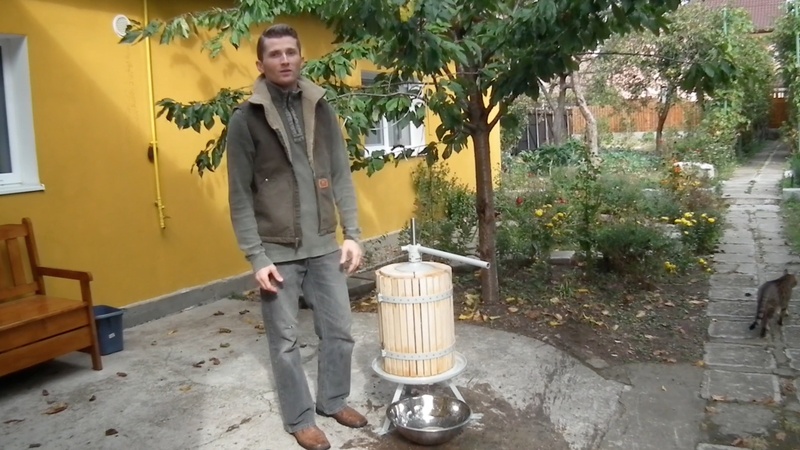 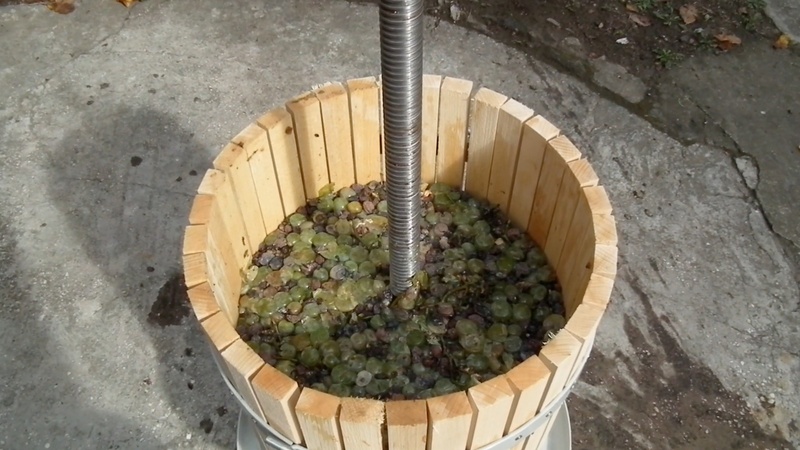 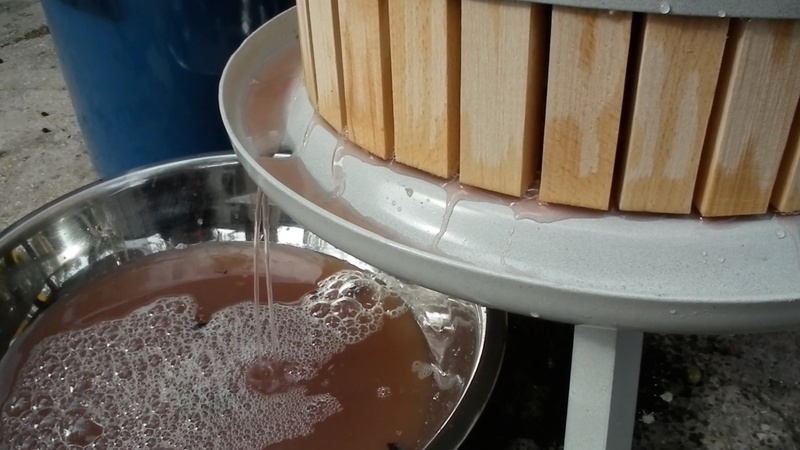 This autumn, we made grape juice from our grape harvest, using a traditional wine press. 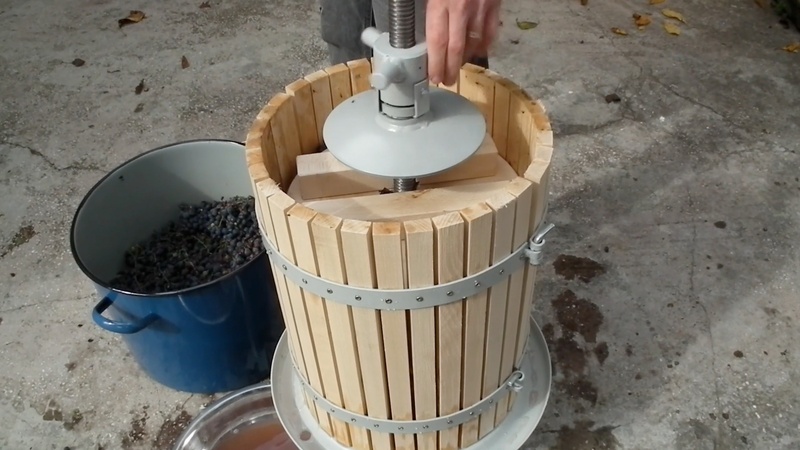 This video shows you the process and explains how the grape juice can be stopped from fermenting using either the traditional method, which involves heating it up, or the horseradish method, which will allow you to keep it raw, unaltered by heat. 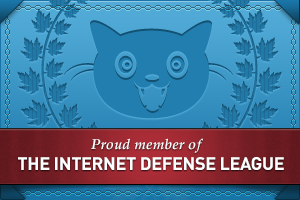 You’ll also see appearances from our cats and our white rabbit.